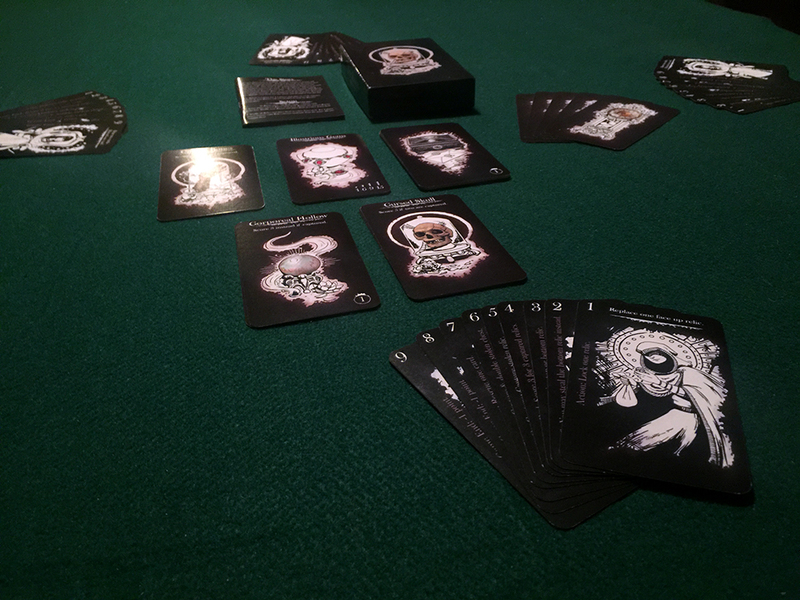 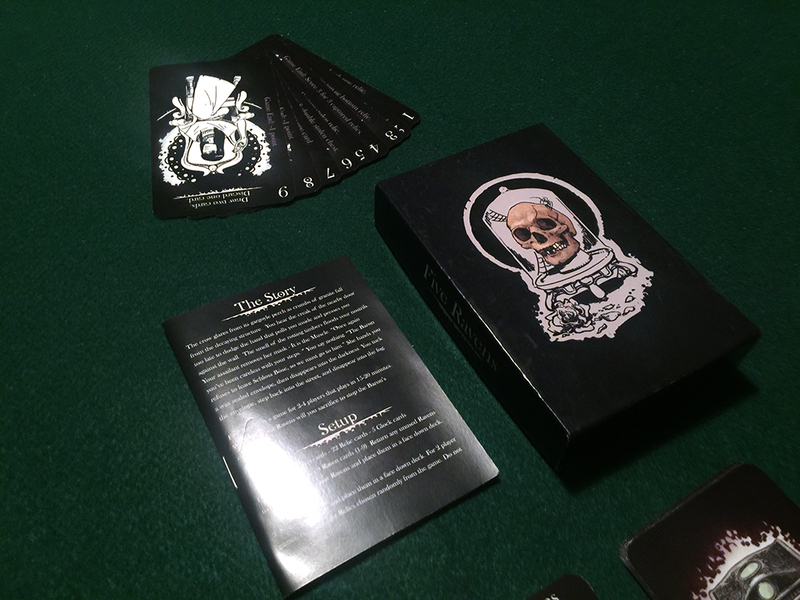 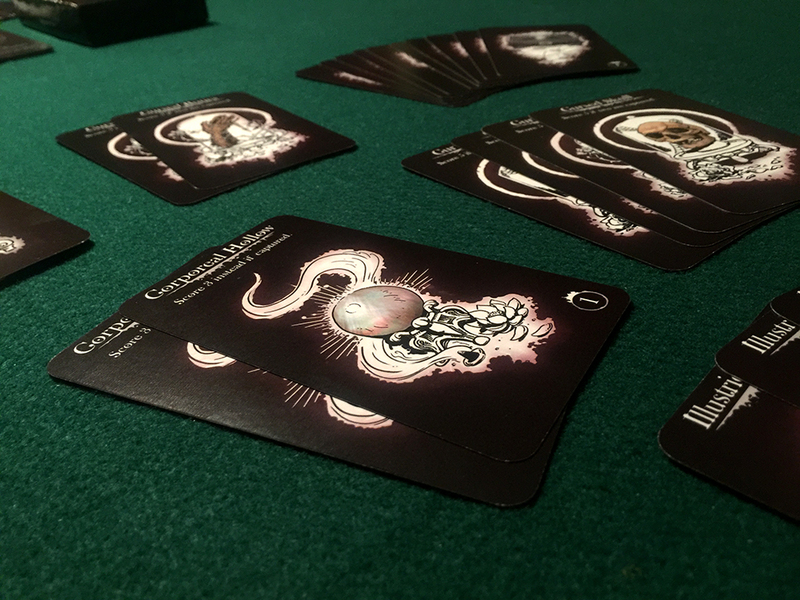 5 Ravens is a fast paced card game where your bands of thieves break into the baron’s castle to steal the best item. 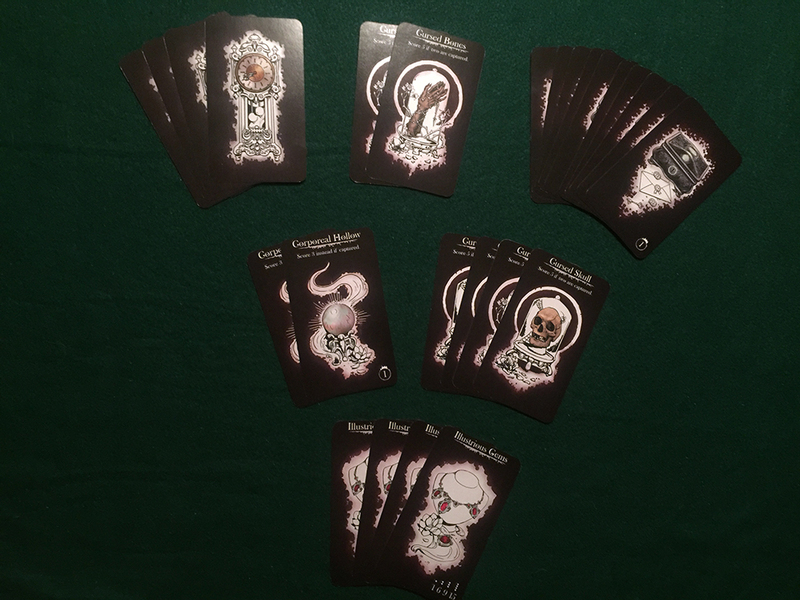 As you progress, each thief gets caught and eventually your whole hand of cards are in jail. 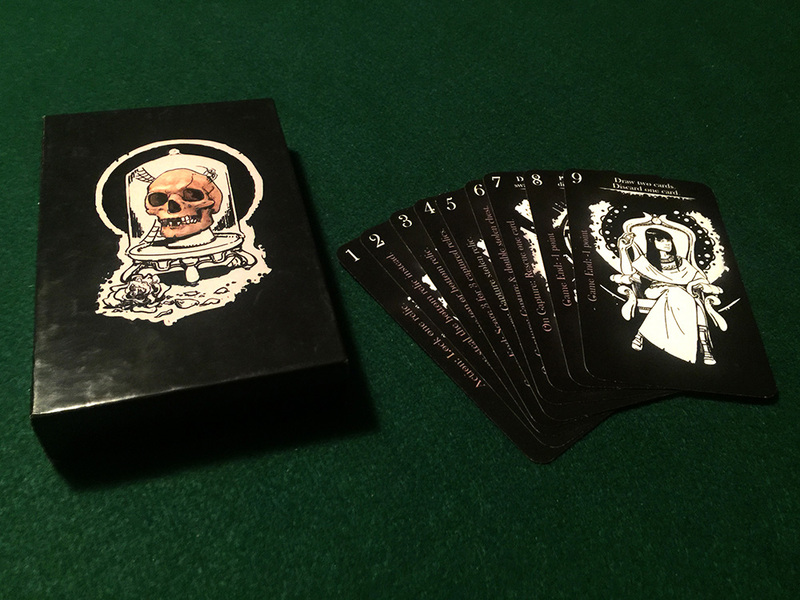 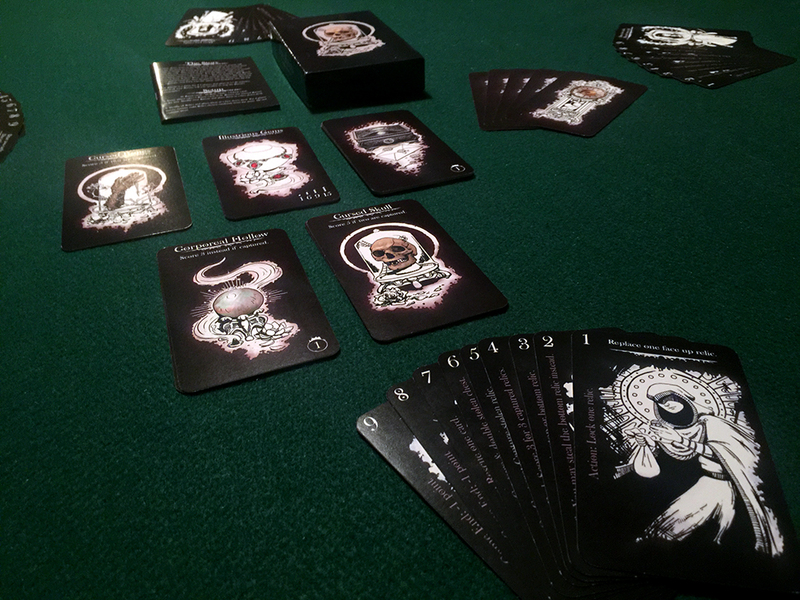 My contributions included merging all of John’s amazing art into a cohesive deck of cards following Grant’s vision. 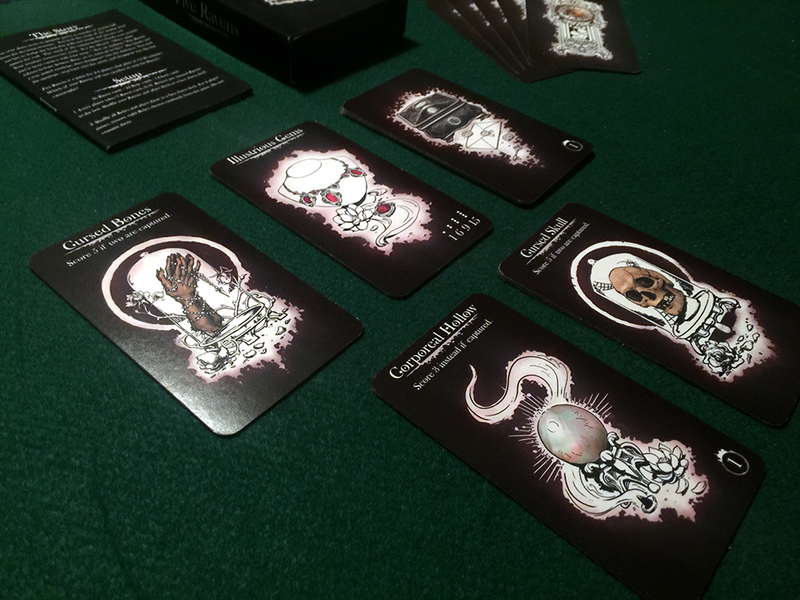 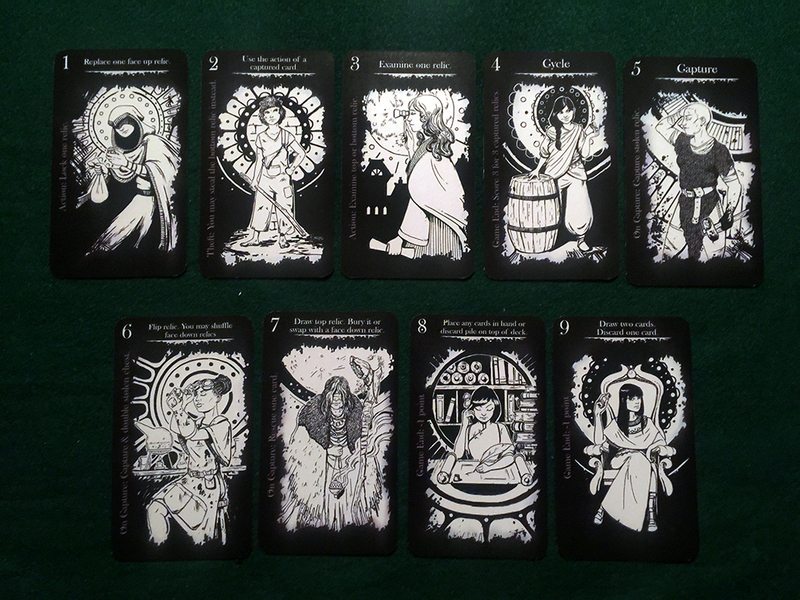 I also did the UI for the cards, iconography and the graphic design for the project.